An Attitude of Gratitude and our Gift to You! Gratitude and a Gift for You! Welcome to our May Newsletter on the topic of: Gratitude! 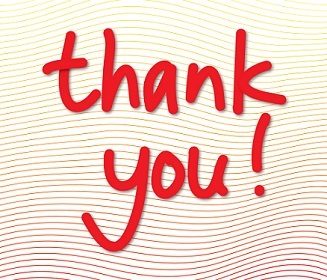 And in the spirit of gratitude, we would like to thank you for subscribing to our newsletter and offer you a gift as a token of our appreciation. 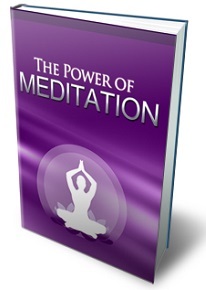 Please accept our gift: a free digital copy of The Power of Meditation, the perfect guide to help you get started meditating and enjoying all the benefits it can bring to your life - personal, work, relationships and more. The link to download your free copy is provided below and it is available only to our subscribers. We hope this month's article helps you live a more enriched life as you develop an attitude of gratitude and reap the many benefits that it provides. Being grateful can bring about wonderful changes in your life and help you achieve your goals in all aspects of your life, i.e. 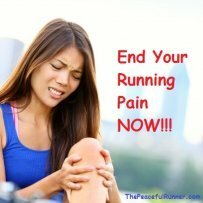 running, work, relationships, health. Being grateful is a remarkable, positive emotion and there are so many benefits that you can enjoy when it becomes a habit. 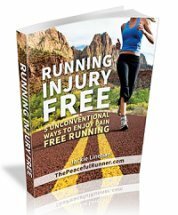 It can specifically benefit runners as you will feel more energized as a result of increased energy and increased positive thinking. Physical exercise will be more enjoyable as you will become more motivated to succeed. Begin a daily gratitude journal. Every day list 3-5 things that you are grateful for. They don't have to be major events. List all the simple things that you enjoy, such as the sun rising each morning, your family, friends, health, being able to run, walk, work, breathe, etc. Make it a habit to take a few short breaks during each day to give thanks. Breathe deeply and slowly and think about someone or something that you feel a deep sense of appreciation for. Feel the appreciation and your breath in the area of your heart. This practice generates wonderful feel-good and positive emotions. You will immediately feel happier. Take advantage of every opportunity to express gratitude towards others, e.g. thank you for helping me with that project, thank you for the wonderful meal your prepared, thank you for providing such good service, thank you for all the time and effort you have put into this task. Recognizing and thanking others for their efforts will not only help you feel more grateful, it will help others as well. Commit to practicing every day. Set up reminders on your phone or computer or place reminder notes in different areas where you will see them throughout the day. Develop the habit of practicing before each meal as it provides an excellent opportunity to give thanks and feel gratitude for all the gifts we have received. Everyone experiences bad days and there will be times when you will not feel like being grateful. It is these times that gratitude can be most effective. Even though you don't feel like it, pretend to be grateful and go through the motions. It will trigger positive emotions and you will feel better. As the old cliché goes, "fake it until you make it!" It actually works! 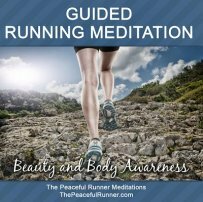 For our newsletter subscribers only -- you can download a free copy of this valuable guide, The Power of Meditation. Meditation Doesn't Need To Take Hours of Your Time! The most difficult part is practicing and getting used to meditating. That's just the tip of the iceberg! There's a whole lot more in this guide. Subscribers to our newsletter should have received an email with access to this powerful guide. If not, please contact us and let us know. If you are not a subscriber, sign up here to get your free copy and much, much more.